With this product you can accumulate up to 269 Glitter Points. Restructures and regenerates skin from the inside. 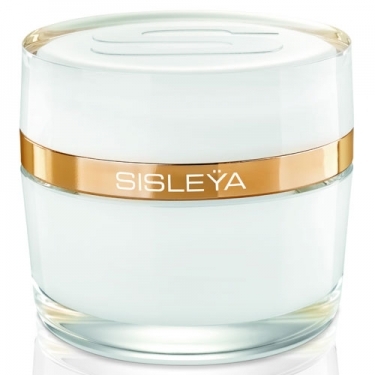 DESCRIPTION: Sisleÿa L Intégral Anti-Âge from Sisley is an absolutely complete anti-aging care that acts on the visible signs related to the 3 dimensions of aging. 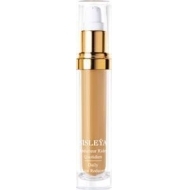 The personal lifestyle influences skin aging. Daily stress, excesses of any kind disrupt the cycle of biological life of the cells. 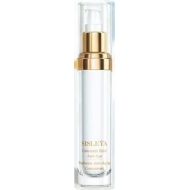 This behavioral dimension, third dimension of aging, marks the face more than genetic aging or environmental aging. 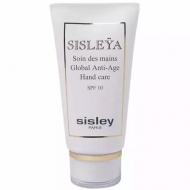 Sisleya L'Integral Anti-Âge fights the visible signs linked to the three types of aging to provide an absolutely complete anti-aging answer. The results are spectacular on wrinkles, firmness, brightness, density and hydration to preserve youth and the beauty of the skin.